Even in January in Chicagoland, the cup is half full. Immediate wakeup call: No matter how sleepy you are when you step out the door to leave for work in the morning, the arctic air has blasted you fully awake by the time you arrive. Saves on cosmetics: Forget your blusher? Step outside and voila! Instant rosy cheeks. Vehicle becomes an appliance: It’s great doing grocery runs on your lunch hour – the car doubles as a spacious refrigerator-freezer. Party storage: Same principle applies at home. 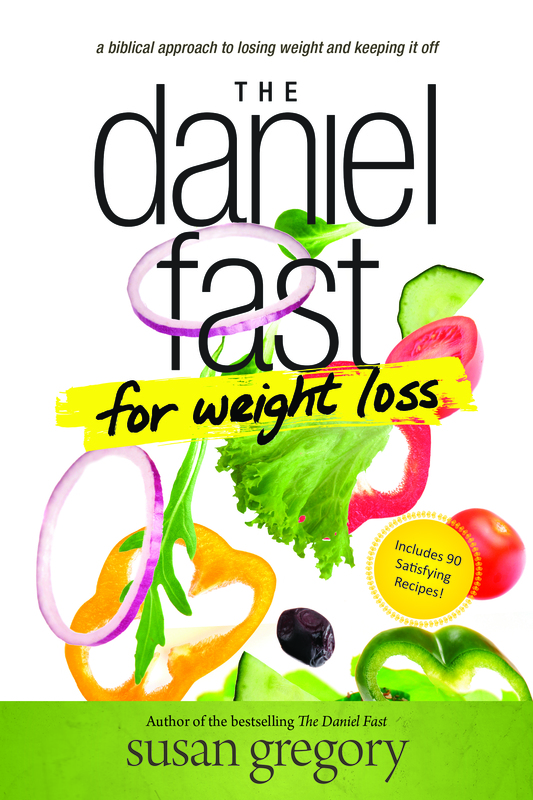 Guests coming and you have no extra room in your frig? That’s what detached garages are for. Oh how I enjoyed putting up all those Christmas decorations before the kids arrived in December. Oh how I dreaded taking them all down. But there is something about the lack of clutter that’s a welcome annual do-ever, yes? The same for the yet unspoiled pages of my Daytimer. 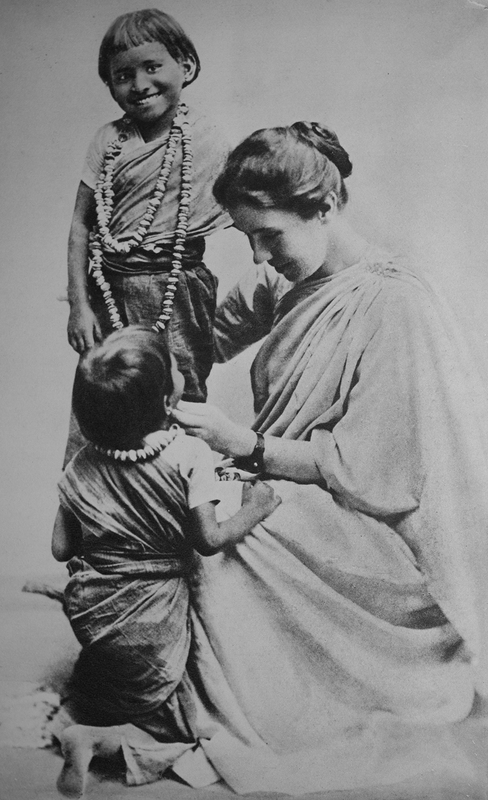 This month I’ve been immersing myself in the writings of Amy Carmichael, the Irish missionary to India who established Dohnavur Fellowship in south India in 1901 for the care and protection of young girls rescued from sexual slavery in the temples of the day. Destitute parents, convinced that they were following a “sacred calling,” either sold or sometimes simply gave their little girls to the temple for training as devadasis, or prostitutes. When I came to India I had in mind the saving of souls, but those souls have bodies attached. One dear saint in England who was of a mind to contribute to our work wrote that his funds were to go solely for evangelistic work, not for buildings. Yet what are we to house the children in, if not these humble bungalows? Souls are more or less securely fastened onto bodies. Bodies can’t be left to lie about in the open, and as you can’t get the souls out and deal with them separately, you have to take them both together. One can’t save souls and then pitchfork them into heaven! 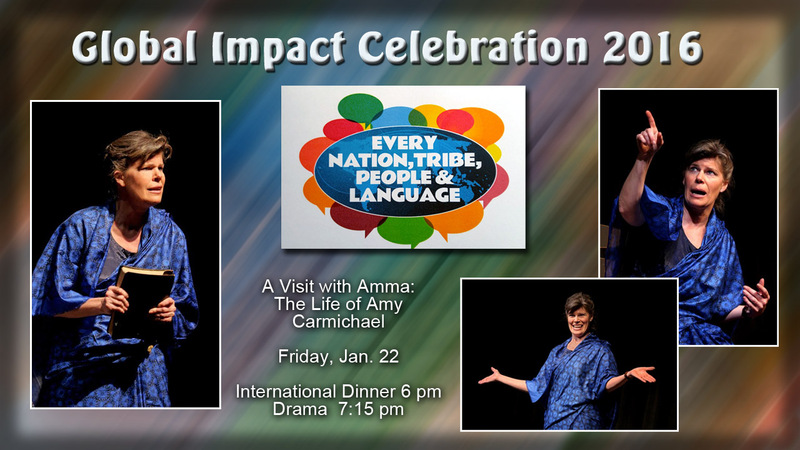 On Friday I have the privilege of accompanying Amy when she speaks at the Global Impact Celebration at my home church, First Baptist of Wheaton. How I love hanging out with this funny, passionate, amazing woman of God! So that’s what I’m into this month. How about you? Thanks Cindy. I have at least 15 Amy books and 4 biographies but not Mountain Breezes. So important to read the classics that have stood the test of time for good reason. Looking forward to DWELL! Oh, how that Amy Carmichael quote resonates with my soul! 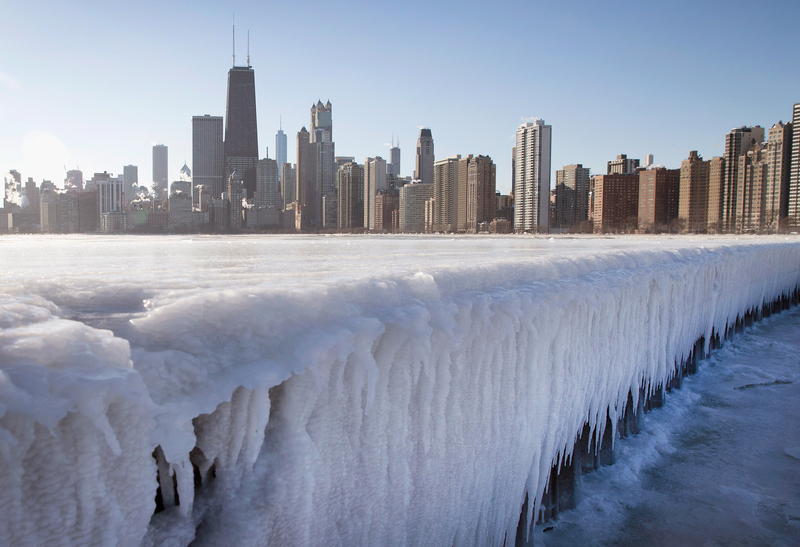 And brrr…Illinois sounds (and looks!) might chilly these days. Zowie. Thanks for sharing what you’re into, Maggie–I like knowing these things. Amy Carmichael seems like she had a wry sense of humor. I love the quotes you find.